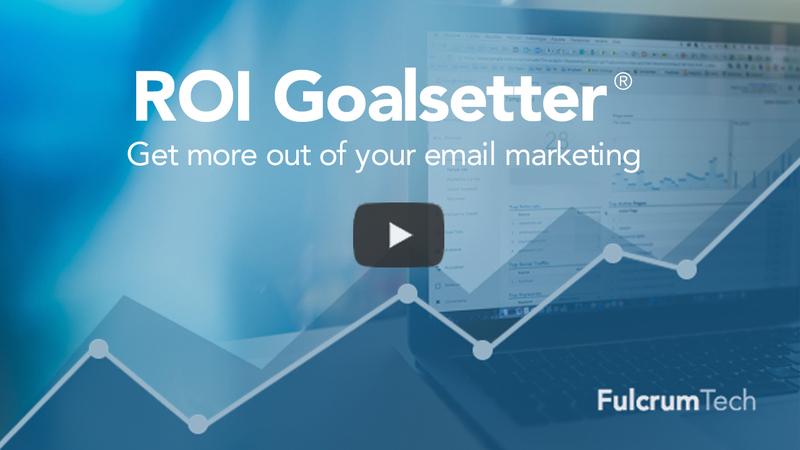 Supercharge your email marketing with ROI Goalsetter® — free! 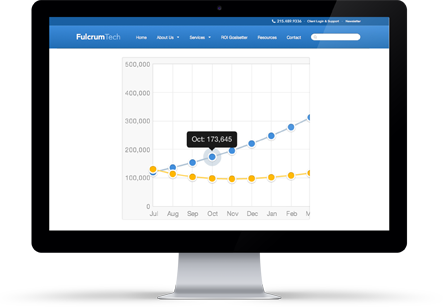 An email-marketing tool for marketers who want to drive serious revenue from email. 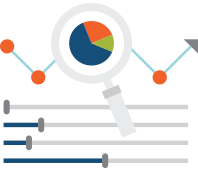 Create your ROI Goalsetter scenario in 3 simple steps! Enter your email program information—no hard questions, just the information you already know about your program. See where it stands today and what results it can deliver in the future, given today's metrics. Adjust key metrics with easy-to-use sliders to find out what changes will have the greatest impact on the bottom line. Learn exactly which variations to change—and by how much–to reach your email-marketing goals. Create and play with multiple scenarios so you can test different opportunities quickly and easily—and know, before you even start, what kind of improvements you can expect. Plus, you can even download the data so you can share it with your team. 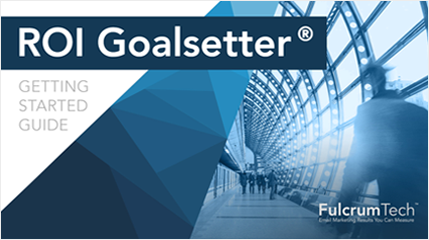 What can you do with ROI Goalsetter®? 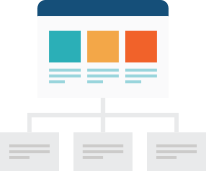 See how the ROI Goalsetter® tool can help you figure out exactly how to improve your email marketing. Love what you see? Create your free account today. Don't worry, getting started is easy! 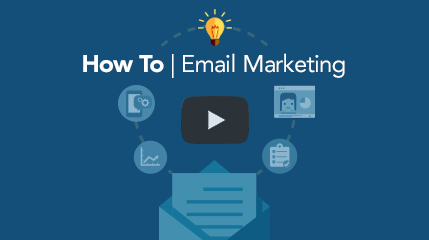 You'll get access to our video training series–3 short videos that will de-mystify email modeling for marketers and help you easily justify your investment in email marketing. 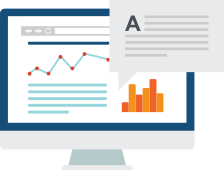 When you sign up, you'll get our Getting Started Guide, which will walk you step by step through how to enter your data and understand your results. Forgot Password? Not registered yet? Sign up now. Get instant, free access today! This iframe contains the logic required to handle Ajax powered Gravity Forms. Already registered? Sign in.